Parents can purchase uniform items on campus at the Uniform Shop which is located behind the Br Emilian Hall (adjacent to the Healy Fitness Centre). 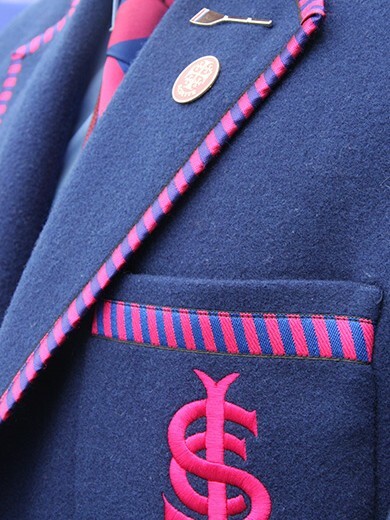 The uniform shop is open Monday to Friday from 8.00am to 4.30pm. It also opens on the new student welcome day and other select dates before the commencement of Term 1 each year. Students can purchase miscellaneous items (e.g. toiletries, stationery) from the on-campus shop. It is adjacent to the Uniform Shop.